EVERY LITTLE GIRL DREAMS... WE MAKE THEM COME TRUE! 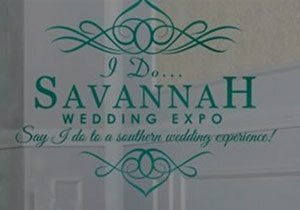 We are so happy to have you as our guest at DvineEventsSavannah.com as you prepare for your big day! You are definitely at the right place for all your planning and design solutions. We strive to accommodate any and all your needs, and appreciate you taking the time to reach out to us. We plan to do all we can to lead you through the perfect stress free day that you have always imagined. Savannah is the picture perfect place for a destination wedding. Because in Savannah, romance is everywhere you turn. It is in the sensuous scenery, passionate architecture and lovely tended gardens. Wherever you look, romance is there. We hope you enjoy our presentations and that you allow us to assist you in your planning and design ideas to celebrate your most memorable day here in Savannah! Congratulations on your upcoming celebration; cherish each and every d.vine moment! Enjoy as you browse and we hope you have a D.vine Experience here and in Savannah! 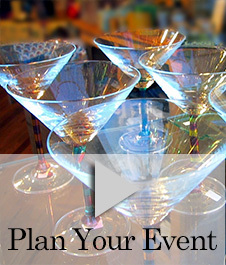 "Years of experience that will make your wedding/event memorable!."